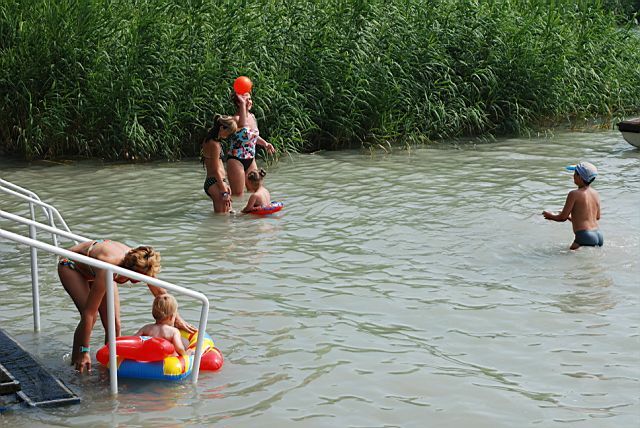 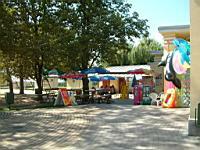 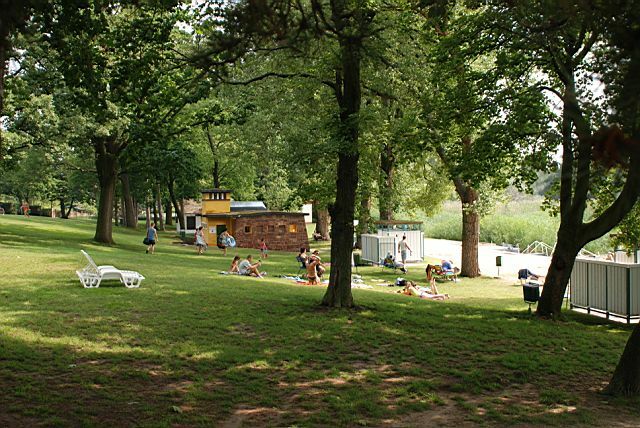 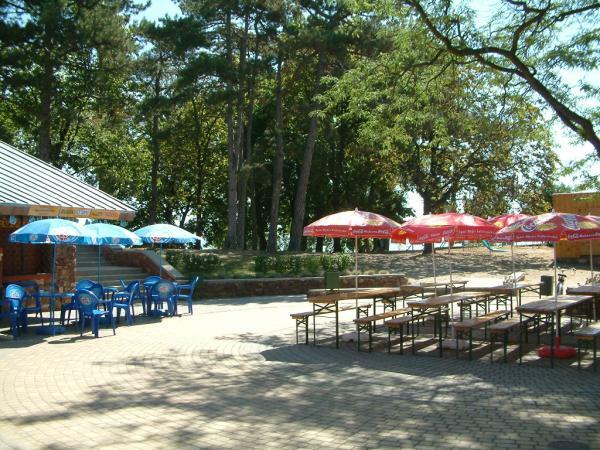 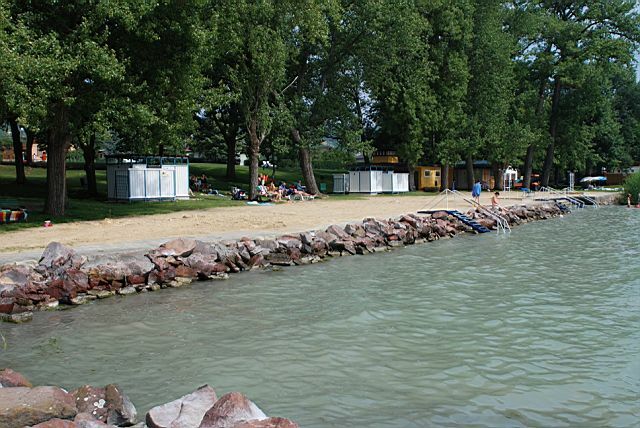 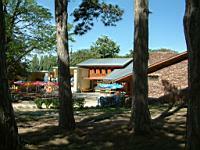 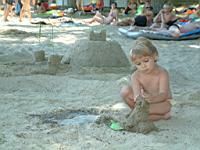 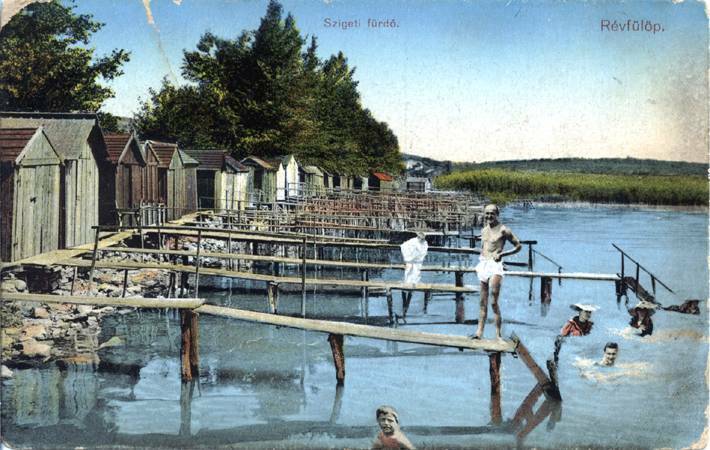 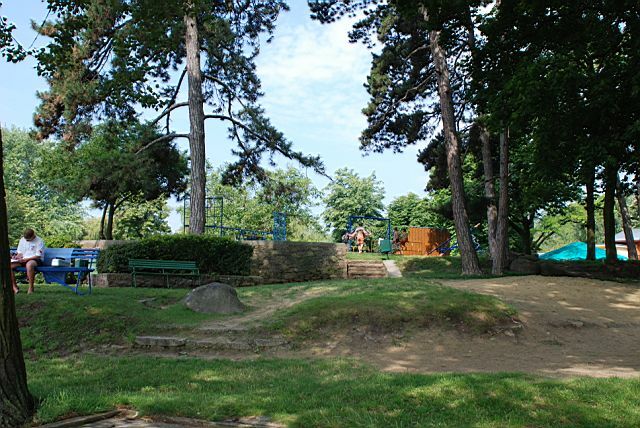 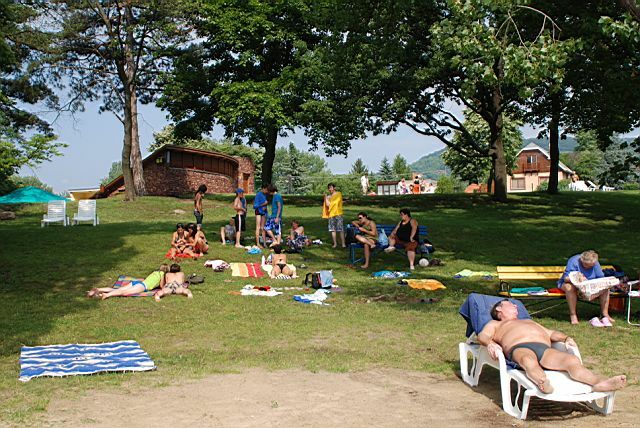 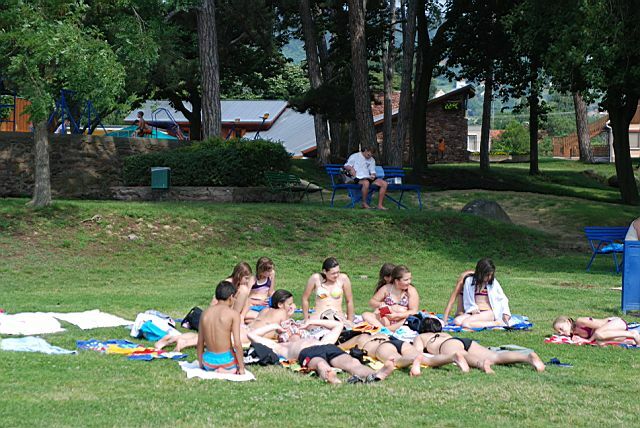 Szigeti Beach is situated in the centre of the village, 400 m far from the railway station, next to the football ground. The beach was established by the Beach and Shore Improving Association at the beginning of the last century. 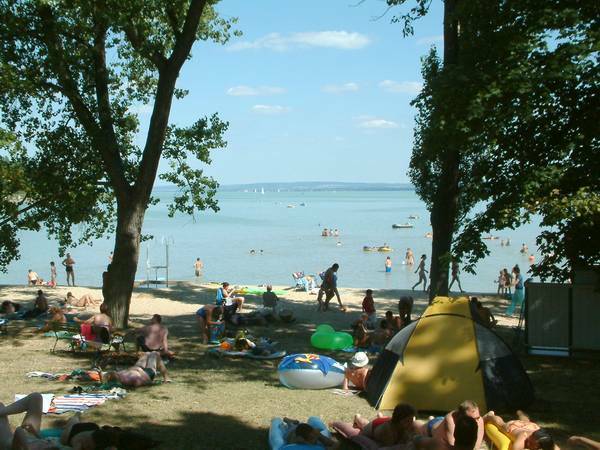 Its varied territory with sandy shores and trees poviding shade is mainly popular among pensioners and families with children. 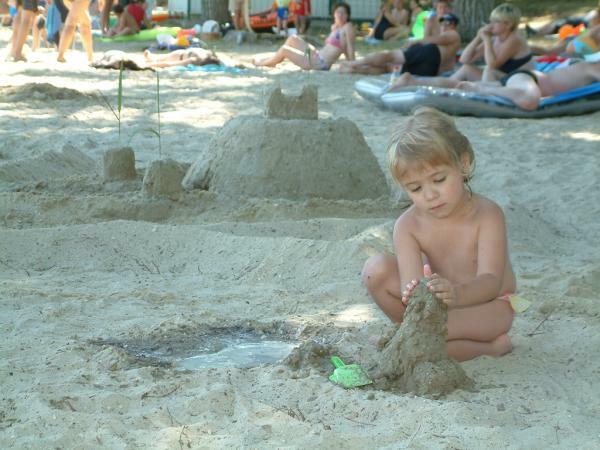 The water deeps continuously, the bottom is sandy. 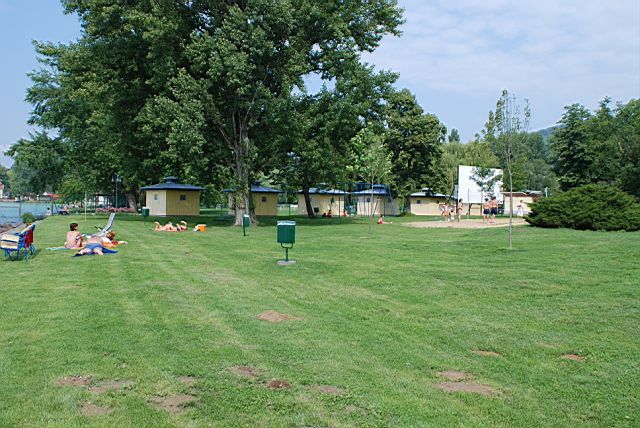 In 1999 a new main building and changing cubicles were built by the self-government according to the plans of András Krizsán. 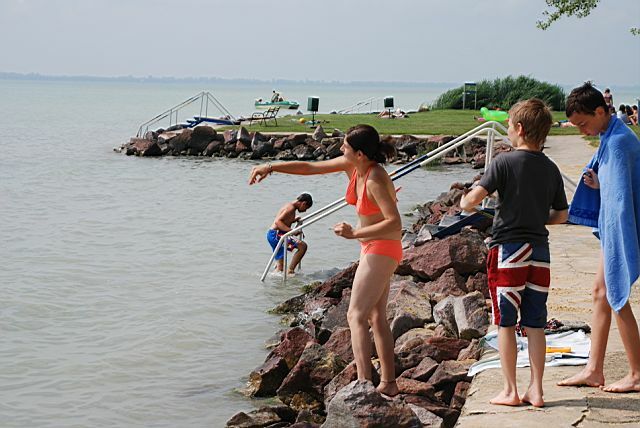 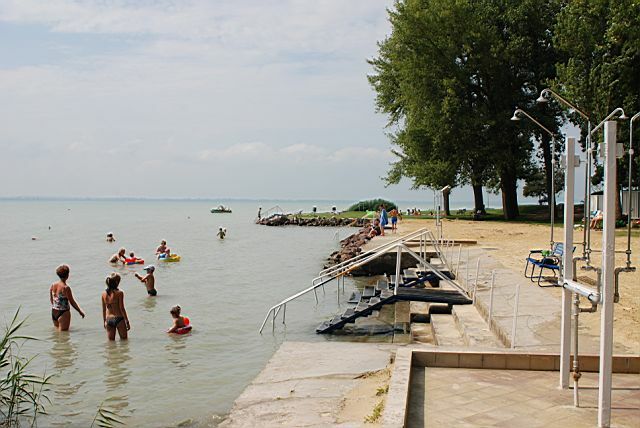 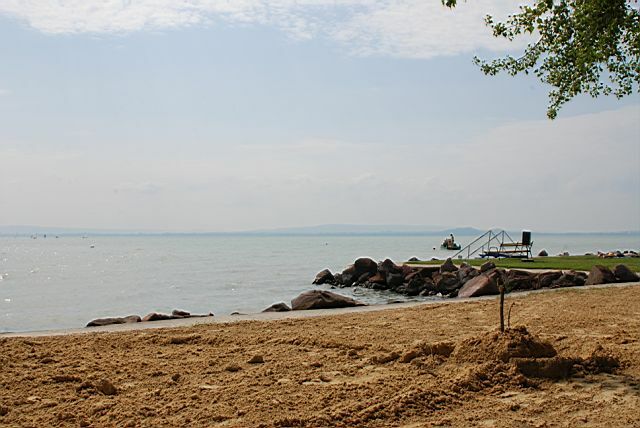 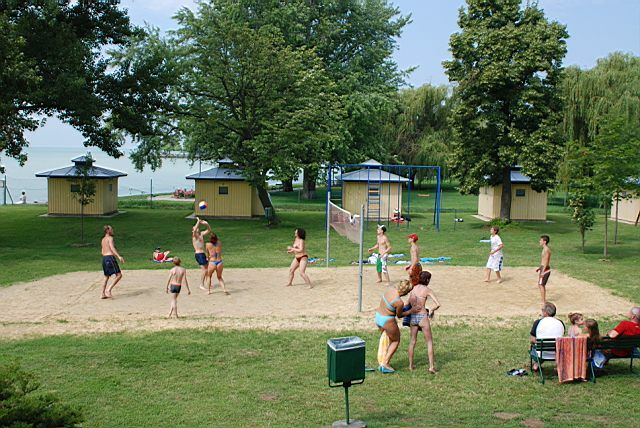 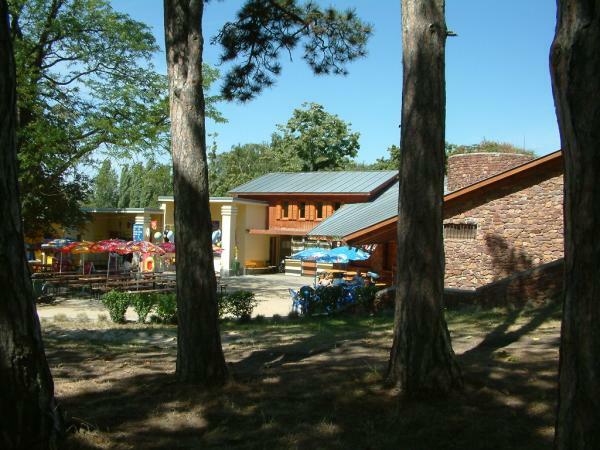 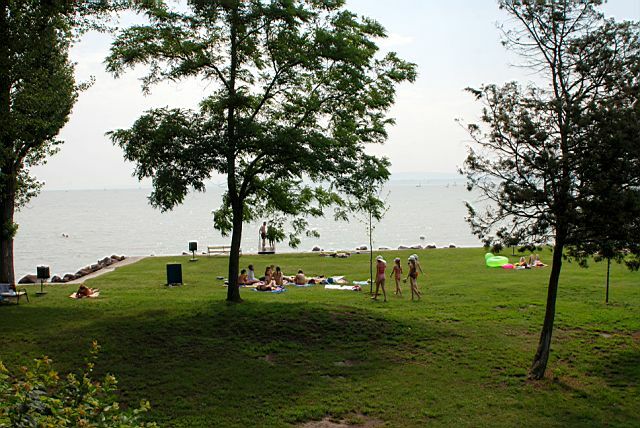 The servicing units and the inner square which is open to the south are in harmony with the surroundings of Lake Balaton. 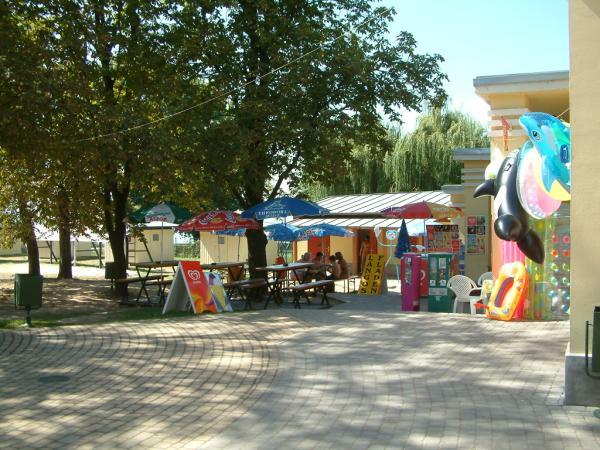 On the beach there is a playground, modern toilets, hire service of water sports goods. 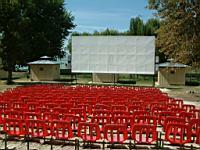 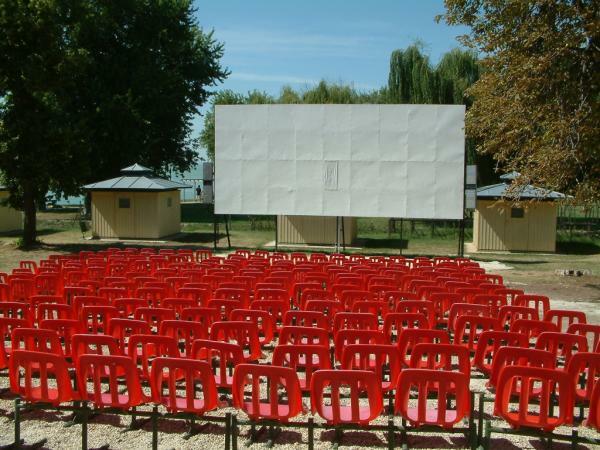 In the late evenings you can enjoy films in the open-air cinema.